One of the issues that has plagued Nollywood, aside the lack of funds and government support, is actors falling into illnesses and terminal medical conditions, only for them to pass away without any care or support from within the industry. Last year, the Secretary-General of the AGN under Ibinabo Fiberesima came out to respond to Ernest Asuzu’s claim that Nollywood abandoned him to face his illness alone. Asuzu is known for movies like Accidental Discharge, Royal Wedding and Chain Reaction. Other actors who have accused the AGN of abandoning them in the past include the late Prince James Uche. 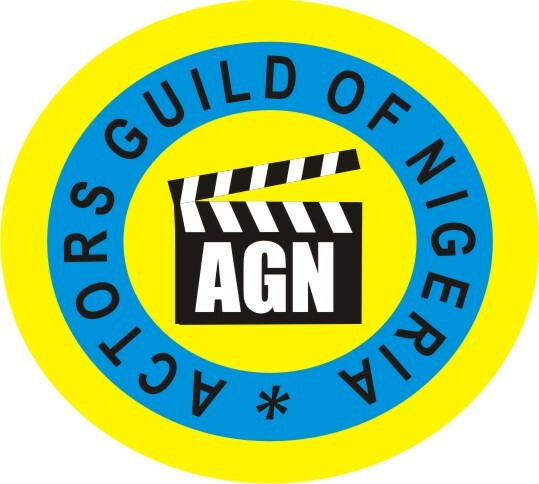 This worrisome development has propelled AGN to launch a foundation to secure N500 million to support its ailing members. Under the current leadership of veteran actor Emeka Rollas, the body was able to procure N5 million after meeting with Senate President Bukola Saraki on Wednesday. Notable guild members in attendance were Segun Arinze, Zik Zulu Okafor, Ebele Okaro, Chiwetalu Agu and Binta Ayo Mogaji.